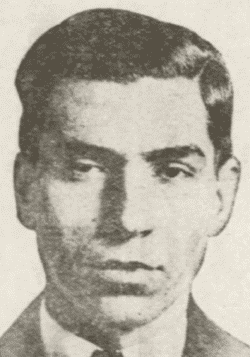 Charles "Lucky" Lucania (later known as Charlie Luciano) was staggering along Hylan Boulevard at Prince's Bay just outside Tottenville, Staten Island, on the morning of October 17, 1929. Patrolman Blanke of the Tottenville Police Station took notice. 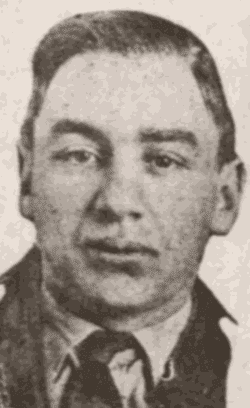 Blanke saw that Lucania, a known Manhattan racketeer, had a badly bruised and swollen face and several knife wounds in his back. Lucania told the police officer that he had been "taken for a ride" but provided no additional information. The wounded gangster was driven to Richmond Memorial Hospital for treatment. 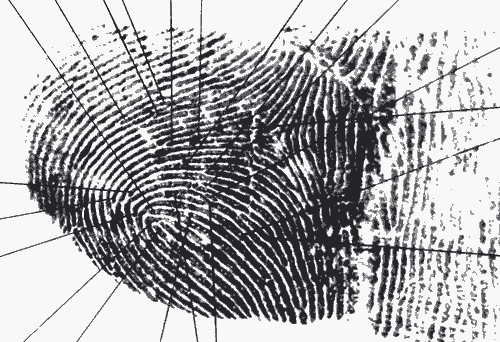 While at the hospital, he was interrogated by Detective Gustave Schley. During the questioning, Lucania stated that he was standing at the corner of Fiftieth Street and Sixth Avenue in Manhattan the previous evening when several men forced him into an automobile and drove him away. According to Lucania's statement, his mouth was sealed with adhesive tape, his hands were cuffed together and he was forced to the floor of the vehicle. He was beaten and stabbed by his captors, and he eventually lost consciousness. When he regained his senses, he found himself on a roadside in Staten Island. Lucania offered police no clue to the motivation of those who abducted and beat him. 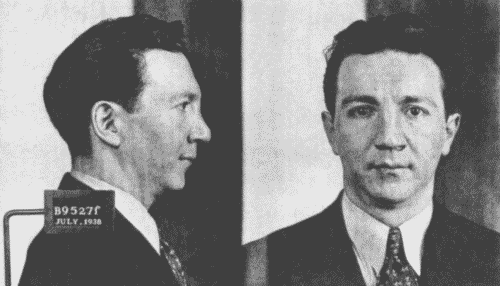 Later on October 17, Lucania was arraigned on a charge of grand larceny. He was released twelve days later, and the grand larceny charge was subsequently dropped. Lucania recovered from his wounds, but was left with visible damage to his face. One of the persistent legends related to Lucania's "ride" states that his survival caused him to acquire his "Lucky" nickname. In fact, the press coverage of the incident proves that Lucania was already known by that nickname when the incident occurred. The reason for Lucania's abduction remains a mystery. The authorities and the press immediately speculated that underworld rivals intended to kill him and believed him to be mortally wounded when they tossed him from the automobile on Staten Island. Sal Vizzini, a former undercover narcotics agent, said he was told by Lucania that New York police officers were responsible for his beating. Lucania told him the police were trying to locate Jack "Legs" Diamond and knew that Lucania at that time was part of Diamond's gang. 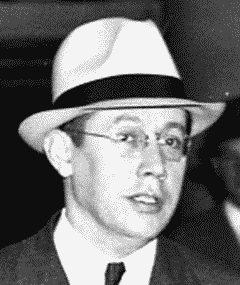 Diamond went into hiding after being indicted in the summer of 1929 for murders at the Hotsy Totsy Club. * It is generally accepted that the Castellammarese War erupted after Lucania's Mafia superior, Giuseppe Masseria, ordered the killings of underworld leaders Gaetano Reina and Gaspare Milazzo. 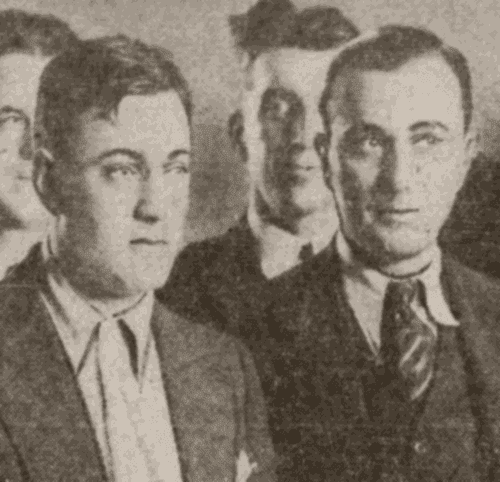 Those killings occurred in February 1930 and May 1930. 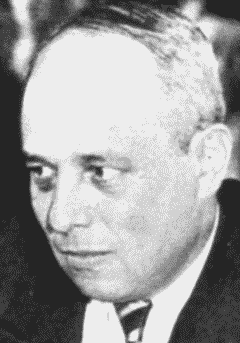 Salvatore Maranzano, leader of anti-Masseria forces in New York City during the Castellammarese War and the man Last Testament claims was responsible for Lucania's beating, was not in a position to command Masseria opponents until summer of 1930. "'Ride' victim wakes up on Staten Island," New York Times, Oct. 18, 1929. 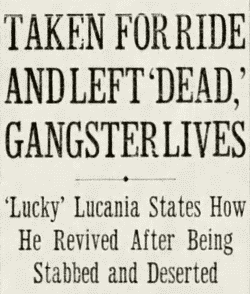 "Charles Lucania told police how he lived up to his name 'Lucky,'" Lebanon PA Daily News, Oct. 17, 1929, p. 7. 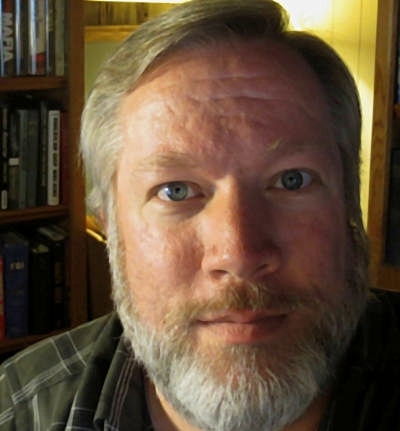 "Charles Luciana, with aliases," FBI memorandum, file no. 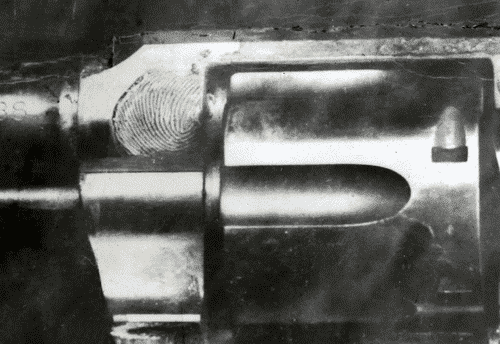 39-2141-X, Aug. 28, 1935, p. 4. "Chuck Lucania stabbed twice but survives," Miami FL News, Oct. 18, 1929, p. 22. "Gangster 'taken for ride' lives to tell about it," Brooklyn Daily Eagle, Oct. 17, 1929, p. 1. "Gangster lives after 'taking ride,'" Syracuse Journal, Oct. 17, 1929, p. 1. "Lucania is called shallow parasite," New York Times, June 19, 1936. "Ride victim found with throat cut," New York Daily News, Oct. 17, 1929, p. 4. "Ride victim who escaped locked up to save life," New York Daily News, Oct. 18, 1929, p. 4. 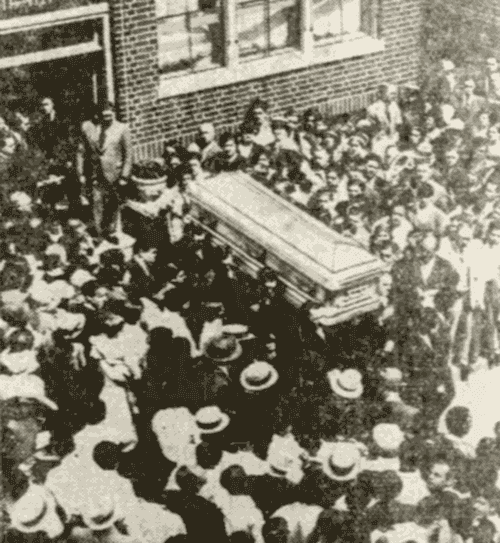 "Taken for ride and left 'dead,' gangster lives," Rochester NY Democrat and Chronicle, Oct. 18, 1929, p. 9. Feder, Sid, and Joachim Joesten, The Luciano Story, New York: Da Capo Press, 1994 (originally published in 1954), p. 66-72. Gosch, Martin A., and Richard Hammer, The Last Testament of Lucky Luciano, Boston: Little, Brown and Co., 1975, p. 115-120. Turkus, Burton B., and Sid Feder, Murder, Inc.: The Story of the Syndicate, New York: Da Capo Press, 1992 (originally published in 1951), p. 82. Vizzini, Sal, with Oscar Fraley and Marshall Smith, Vizzini: The Story of America's No, 1 Undercover Narcotics Agent, New York: Pinnacle, 1972, p. 158-159.